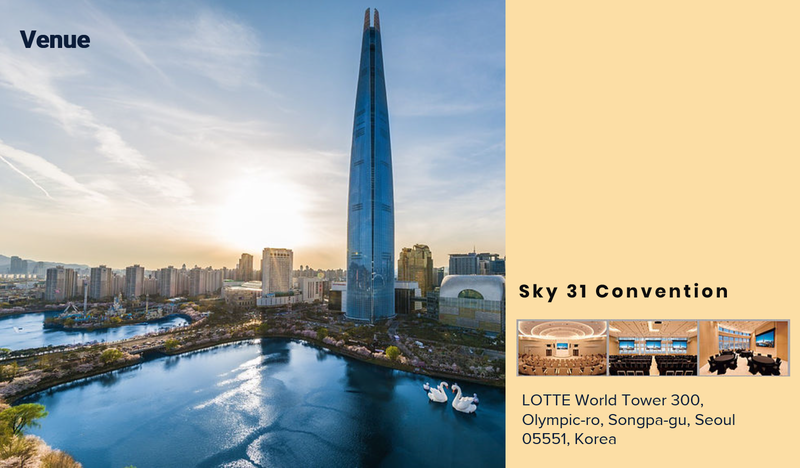 2019 organized by Seoul Metropolitan Government (SMG) and LUCI (Lighting Urban Community International). 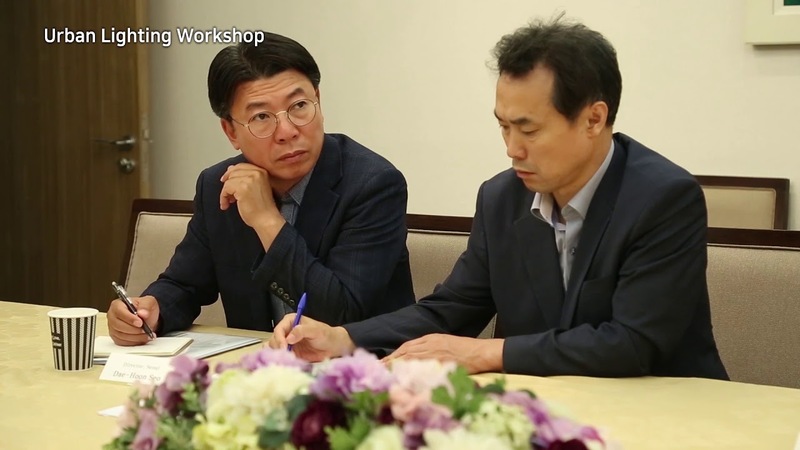 After starting with the endeavor to ignite exchange among those who are involved with urban lighting in Asian cities since 2017, the 2018 Asia Urban Lighting Workshop brought together city representatives from 23 cities and 16 nations in June of last year and concluded successfully with the dedicated participation of each lighting professional in attendance. the theme of the workshop can be classified into 3 meaningful sessions. One session surrounds the use of artistic and vibrant aspect of urban lighting which is especially applicable to lighting festivals and lighting of cultural heritage sites. Another includes, increasing city safety and decreasing light pollution to ultimately make your city a better place. Last of all, a session on sustainable urban development, which importantly includes means of becoming eco-friendly, is an indispensable way.  Let us utilize this unique platform to learn about a range of case studies and get inspired from meaningful lectures and interactive sessions. 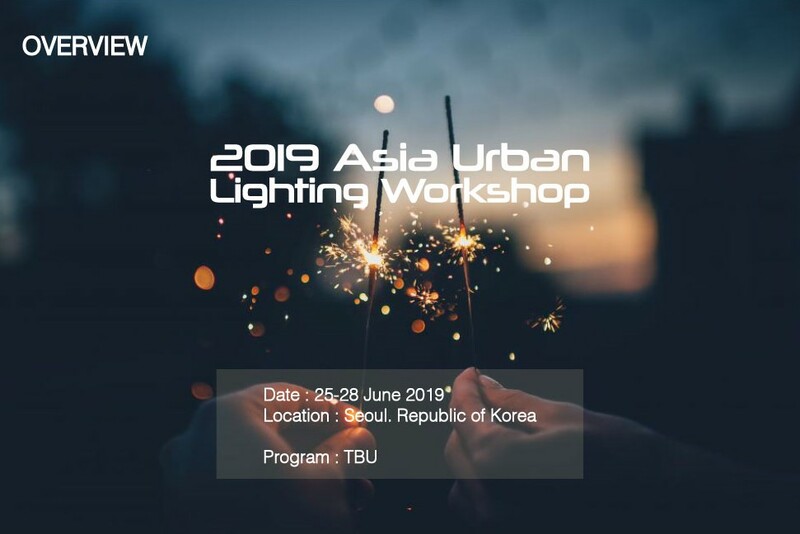 Finally, the ‘2019 Asia Urban Lighting Workshop’ will offer a chance to come up with new, innovative ideas to be applied to your own cities, and act as a bridge that can connect cities of diverse backgrounds so as to give cities a foundation for future exchange and cooperation. This Program is subject to change without prior notice. and LUCI(Lighting Urban Community International).